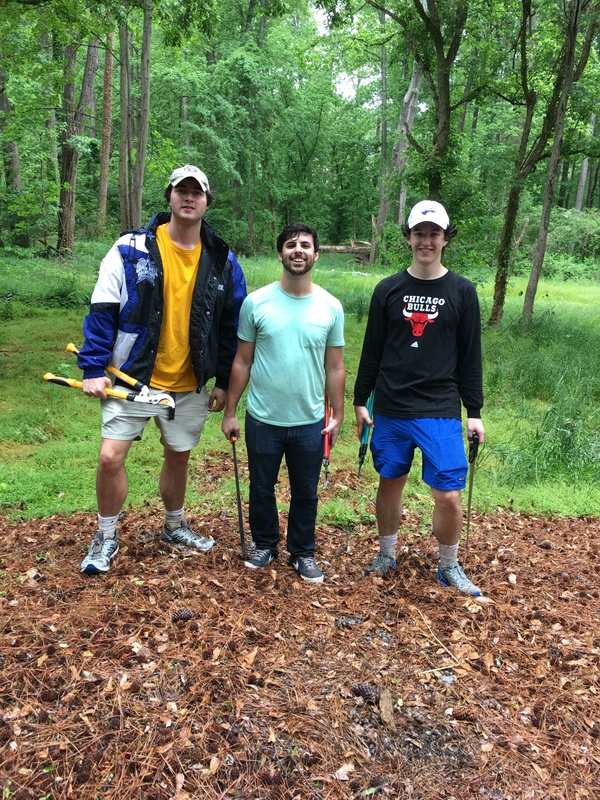 Thanks to the members of Kappa Sigma Alpha for having their service day in Dearborn Park and helping forge a new path. They helped Friends of Dearborn Park begin a path from Dearborn Park Trail to Catherine St/Oldfield Rd. Hopefully, they had so much fun that they’ll be back next semester. This event was sponsored by Kevin Polite, Solid Source Realty, Inc and HausZwei Homes.